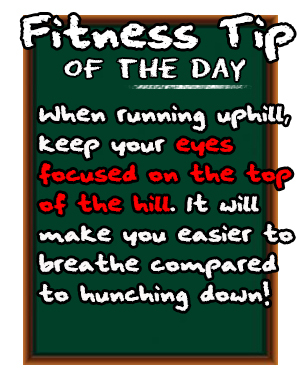 Taking a break from the regular write up on fitness to fill up the age old desire of geekyness in this blog. This has been a topic that has been debated about between the guy members of Team Teh Tarik and quite frankly, I do see this discussion to go on for a little longer. 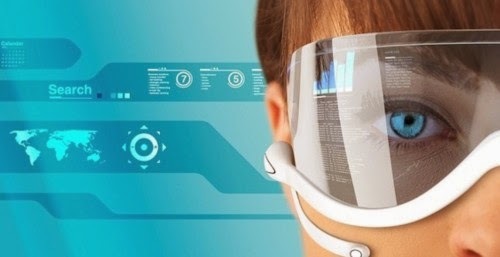 Let talk about Virtual Reality Headsets. Are we ready for it? The question in a lot of people's mind now is what exactly Virtual Reality (VR) Headsets is all about? Believe it or not, most of us have been expected this as the "next step to the evolution of entertainment", with us reaching 4K Ultra HD as the current benchmark for high definition these days. So what can VR Headsets offer us more? The idea is really simple, VR Headsets creates another avenue to divulge our senses into gameplay with the use of "peripheral hardware" that focuses your senses to a narrowed vision, creating a "virtual reality" vision and hearing mode for your gaming experience. While all this may sound very sci-fi-ey, the simplest understanding of all this is "putting a player in a 100 degree view during gameplay, creating a sense of surrounding suiting to the theme of the game". 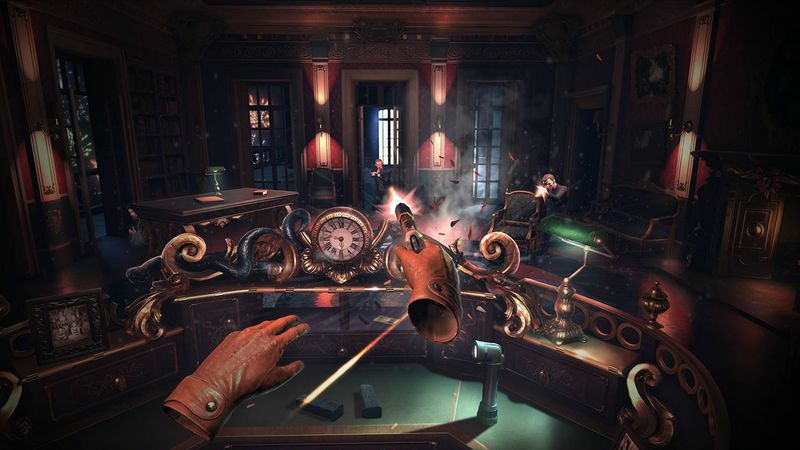 Imagine with the games we have at the moment where we would be able to fully submerge ourselves in the storyline of a game, and with the advent of VR Headsets, the scenario of you being "almost part" of the game now becomes a possibility. While all this sounds surreal and futuristic, people are now asking when and what type of VR Headsets will be offered here in Malaysia? So far from our research, these three is currently looking as the best in the market, considering its capability, proposed spec and also useability in our region. Basically in these three, each of them have comparable specs however there are a few differences that might swing to your favor, depending on the platform that you are using with the VR Headset. Dubbed as the starter for this craze, the Oculus Rift now commands a strong lead the market, boasting head movements that translates to the controls of the Rift, 1080p visuals and also 360 degrees view for user brings a lot of potential in game development with the Rift. While online purchases can already be made for USD350.00 which is quite a decent price for the product, I am unsure on how long will it actually take to get here and the extent of coverage the product can do for games that we have today. Our educated guess is that the Rift would only be made available in the Malaysian market sometime mid 2015, with full support for PC games in particular. Sony's answer to the VR hype, built specifically for the Playstation platform. Many argue that PM is THE VR tech to look out for, simply because of the stability it can do, merging with the Playstation technology. With expected worldwide launch to be done approx. 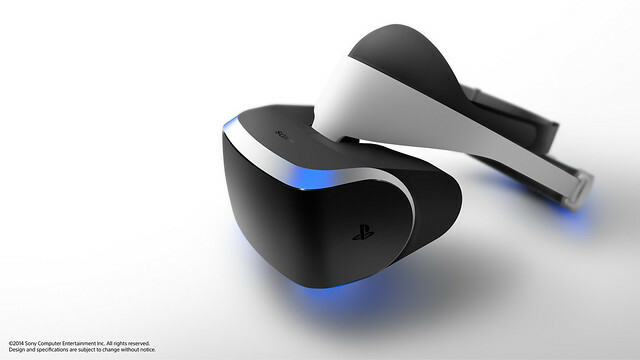 quarter 3 2016, Project Morpheus claims that they have done full integration with Sony Playstation game titles. Specs wise they compare very near to what Oculus can offer. It spots 1920 x 1080 RGB OLED display, a 120hz refresh rate for "super low latency," and a more ergonomic design that makes it easier to put on and more comfortable to wear. So far, Project Morpheus is the only one that has showcased the power of its product WITH GAMEPLAY and gave a strong outlook on the experience of PM with their games. Made as part of an extension to the Samsung Galaxy Note 4 (which came out last year), the first announcement for this was an expected release in the end of 2015 pricing between RM650 - RM900 per unit. 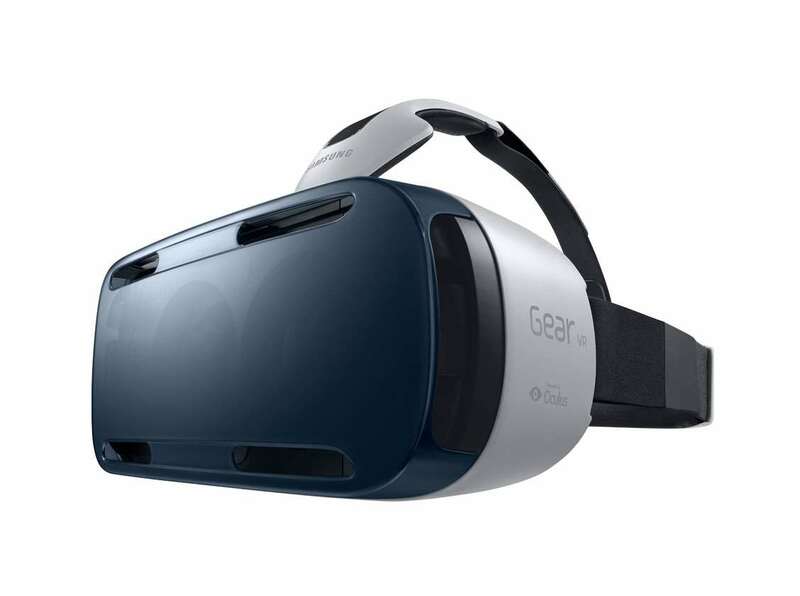 The Gear VR is an Oculus Rift powered device that uses a Samsung Galaxy Note 4 acting as its processor and display. The Note 4 simply slots in front of the lenses, into a Micro USB dock, and uses its 2560 x 1440 Super AMOLED display as your screen. What you get is a split VR resolution of 1280 x 1440 for each eye which is a 60Hz refresh rate and a 96 degree field of view. As to date, Samsung has already boasted the Gear VR's capability in immersing users into Virtual Reality Cinema, Games and Music experience. By far, the showcase for the Samsung Gear VR is the most exciting of them all but what I would fear is the limitations that Samsung will put considering that the VR is made in conjunction with the capabilities of the Samsung Note 4. Whether this would open up possibilities to be used for other platforms is still debatable until its release. However, on that note there is still one more that got the members of Team Teh Tarik wagging and we kinda dubbed it the "darkhorse" it the VR Tech race. 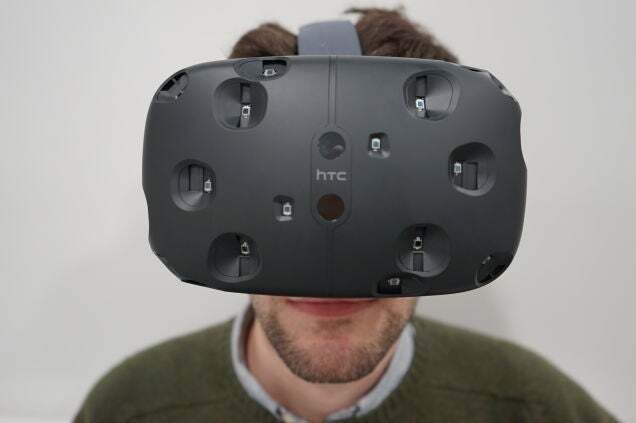 Developed by HTC, made in collaboration with game developer Valve, and we expect that this would be made for the PC platform, giving more possibilities of power due to the specs of a PC. Gizmodo did a brilliant write up on this product and from the description, the future of this product is going to be amazing. 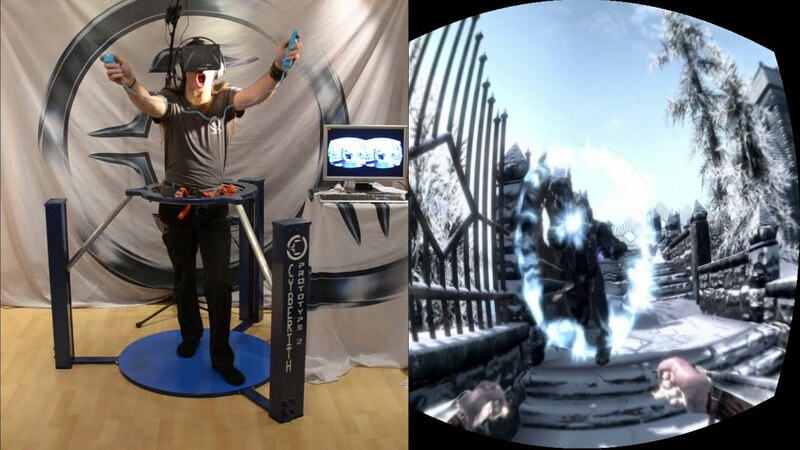 Appartenly the Vive takes body and head movement tracking system into a whole new level and eliminates the problems that occur in other VR sets by adding more sensors to the user. Taking that into consideration, add in a more immersive control system and finally, the piece de resistance, adding this technology into the game development of Valve would see crazy levels of immerse FPS type games or even taking other genre games to a different level. The one problem that they are higlighting with the Vive at the moment is the sheer bulk of the product which pretty much restricts the movement of the user and thus, ruining the experience altogether.